A Cork-based citizen group has filed an application for a judicial review of An Bord Pleanála’s decision to grant permission to a proposed incinerator in Ringaskiddy. Cork Harbour Alliance for a Safe Environment (CHASE) announced today that it has filed an application, on behalf of local communities, with the Central Office of the High Court. CHASE has secured the costs of the legal action through a successful GoFundMe campaign, with the group’s chairperson Mary O’Leary “grateful” to the thousands of people who donated funds to support the group. “There is palpable anger and disbelief at this decision by An Bord Pleanala,” she added. Earlier in May, the planning authority gave the green light to Indaver to build the €160 million waste-to-energy plant in Cork Harbour despite the recommendation of its inspector that permission should not be granted. The board’s decision prompted an outcry from local residents, business and both local and national politicians, including such as Tánaiste Simon Coveney, TD. Minister Coveney has said that he was “disappointed” and “frustrated” by the board’s decision. The Tánaiste has been under mounting pressure to overturn the board’s decision since the Dáil voted in favour of legislation that would grant new powers to the State to overturn planning permission for projects deemed a threat to national security. The Defence Forces have previously voiced its objection to the proposed incinerator, arguing that it would prevent helicopters from using naval headquarters at Haulbowline. “Minister Coveney has advised previously that he believes that the incinerator is a threat to the naval base and the Defence Forces provided evidence substantiating this threat to national security at the oral hearing,” Lorna Bogue, the Green Party’s representative for Cork South Central said. In a statement, Indaver told The Green News that the company has fully addressed the Defence Forces’ concerns. 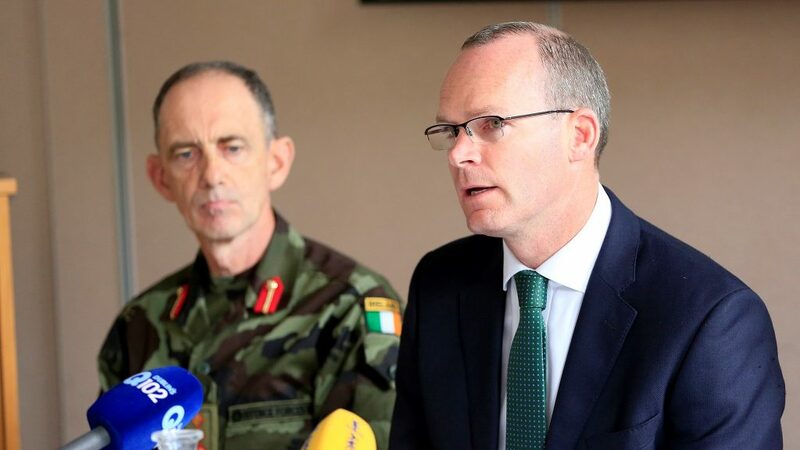 “The Department of Defence’s concerns about potential impact on operations at Haulbowline Naval Base were addressed comprehensively by Indaver during the Oral Hearing and in subsequent correspondence to An Bord Pleanála,” the statement reads. The company has been campaigning to build the multi-million euro waste-to-energy plant since 2001. This was the company’s third application to the board. 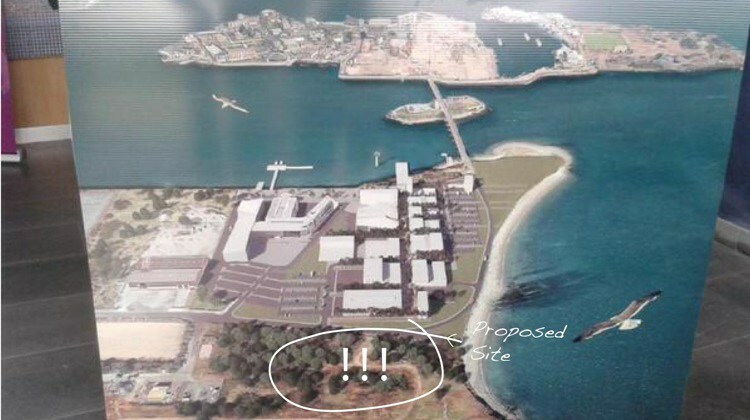 The proposed incinerator will reportedly turn 240,000 tonnes of rubbish into energy each year. “Indaver can confirm that modern, well run waste-to-energy facilities pose no health risk to the public. Indaver has been successfully operating a waste-to-energy facility in Duleek, Co. Meath since 2011 and has integrated well into the local community,” Indaver said.